Miami seems to have gotten a reputation for being an adult playground, yet this Florida city still has plenty to offer families as well. From fun museums to lively beaches, there's an abundance of activities and entertainment that your kids will surely love, which is why you should consider Miami for your next family getaway. To help simplify your trip planning process, let Vacatia help you narrow down your search for the perfect vacation rental. 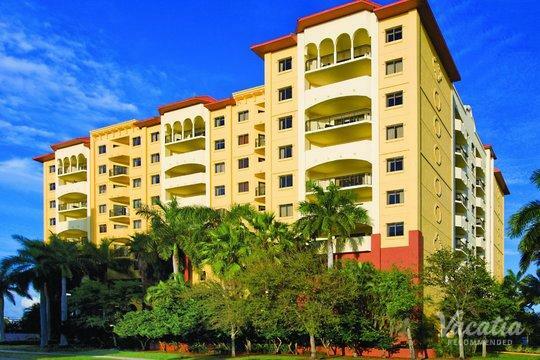 Vacatia can ensure that you stay at one of the best kid-friendly Miami resorts available, which means that you will have a great home base for exploring all that Miami has to offer. In addition, Vacatia's helpful Guest Care team is always available to answer any questions or address any concerns you may have, so you can rest assured that you're in good hands on your next family vacation. So start planning a vacation that you and your children will never forget - let Vacatia help you find the perfect Miami vacation rental. 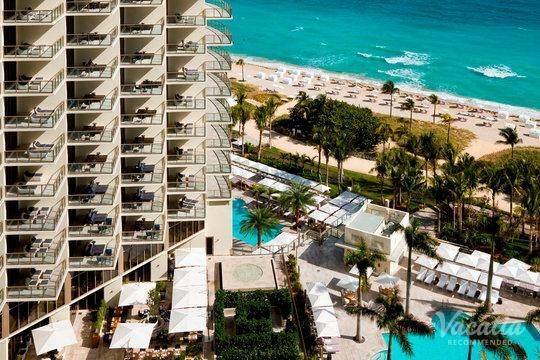 Whether you're planning on spending a week in Miami for your family spring break or you're just spending a couple of nights in the city before embarking on a cruise, you should work with Vacatia to find a family-friendly resort that will make your time in Miami unforgettable. 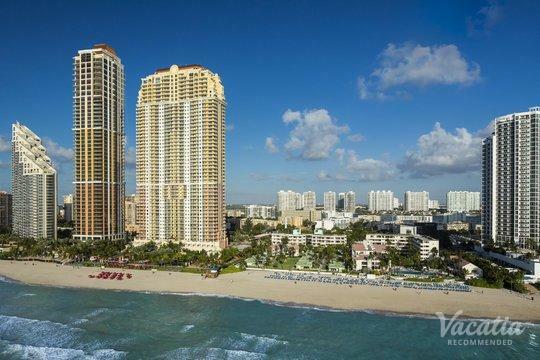 Vacatia provides families with high-quality vacation rentals in popular destinations, such as Miami, and these vacation rentals offer so much more than a standard hotel. Every Vacatia rental property features the added space and comfort of a home as well as the desirable services and amenities of a resort. When traveling with children, having extra space and home comforts, like a fully equipped kitchen, can make a huge difference in the quality of your vacation. 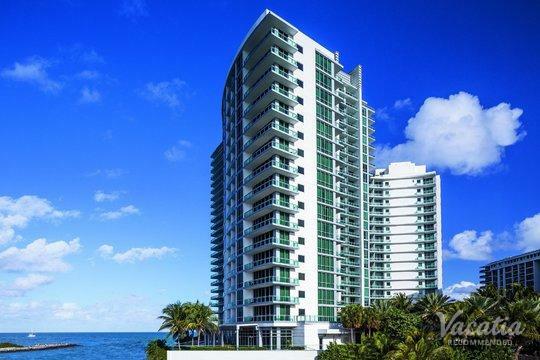 So if you want to stay at a vacation rental that will make your family feel right at home in Miami, you should work with Vacatia to book your accommodations. Miami offers so many fun, unique attractions and activities for families that your kids will be talking about for years to come. 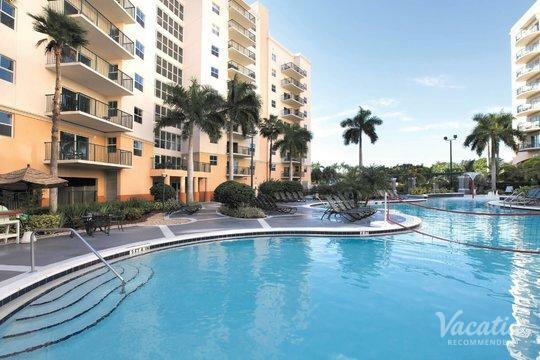 This Florida city boasts a number of family-friendly attractions, such as the Miami Children's Museum and Jungle Island, and also provides plenty of great beaches and keys that your kids are sure to love. Miami is home to several beautiful state parks that offer everything from swimming with the dolphins to biking around a nature preserve, so you're bound to find something that your whole family will enjoy. You can even head out of the city for a quick day trip to the Everglades, a one-of-a-kind experience that your kids will never forget. 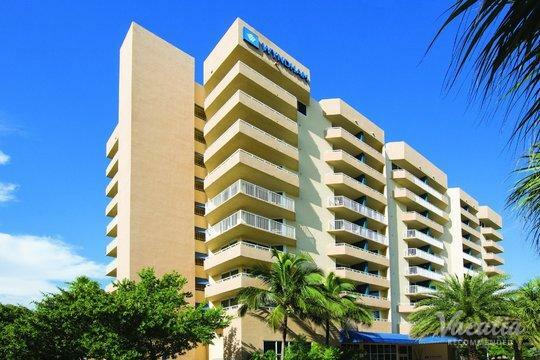 So if you want to book your stay at one of the best family resorts in Miami, you should let Vacatia help plan your Florida getaway. 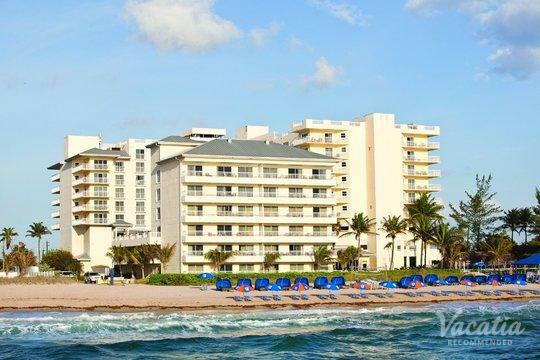 Vacatia offers an impressive selection of kid-friendly resorts in Miami, and you could find the perfect one for your family thanks to Vacatia. So start planning your best family getaway yet, and let Vacatia help!